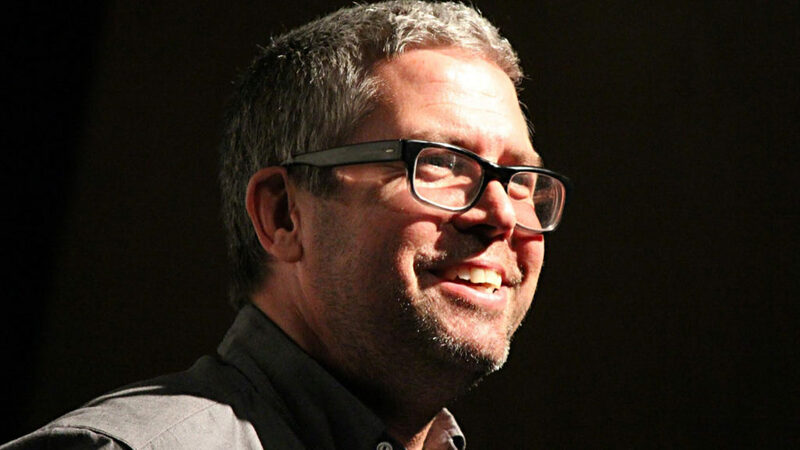 In the first announcement regarding the upcoming Han Solo film since bringing on Ron Howard, it was just announced that composer John Powell, who may be best known for his soundtracks to the Matt Damon Bourne series, Shrek, Kung Fu Panda (1 and 2), and How to Train Your Dragon (1 and 2), will be crafting the score the upcoming young Han Solo movie, due in theaters next year. 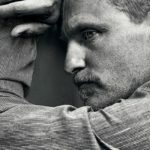 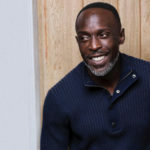 Powell, a London native, has written music for dozens of films since moving to the US in 1997, earning an Academy Award nomination for his stirring score to How to Train Your Dragon. 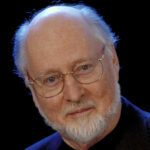 Powell is only the third composer to be welcomed into the exclusive family of Star Wars live-action music writers, which includes the legendary John Williams (the eight Skywalker saga movies) and Michael Giacchino, who scored last December’s Rogue One: A Star Wars Story. 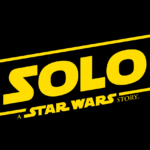 Lucasfilm says that the untitled Han Solo movie will be scored in the style of the original Star Wars movies but retain Powell’s distinctive voice.